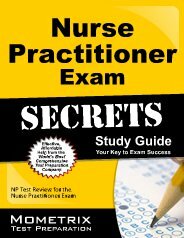 Nurse Practitioners (NP) are Registered Nurses who have completed specific advanced education and training in nursing. Nurse Practitioners can be trained and nationally certified in various specialty areas of adult psychiatric & mental health, acute care, pediatrics, geriatrics, family health, women’s health and psychiatry. 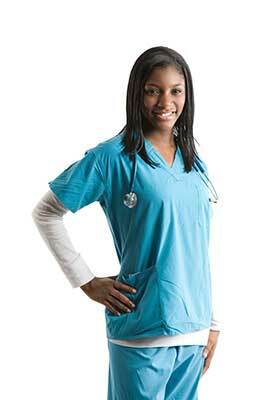 The family nurse practitioners can use the credentials FNP (Family NP)-C or FNP-BC Certified depending on whether she is certified by American Association of Nurse Practitioners or the American Nurse Credentialing Center respectively. The Family Nurse Practitioner (FNP) is a registered nurse prepared in a graduate level family nurse practitioner program to provide a full range of health care services at an advanced level to individuals of all ages and families. The exam is computer- based and is administered at various Prometric Test Centers. Click here to find a test center near you. The current fee for the examination is $390 for initial certification and $350 for renewal for general non-members. For members the fees are $200 for initial certification and $270 for re-certification. There is an additional fee of $125 for international centers. On confirmation of eligibility, candidates can apply for the exam online anytime during the year & schedule the examination within 90 days at a convenient time and location convenient. Candidates receive their score cards immediately after the exam, followed by a certificate & pin within 2 months. The certification is valid for 5 years and application for renewal can be made 3 months before expiry. The exam is three and a half hours. This exam has 175 multiple choice questions. 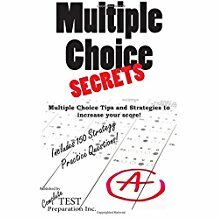 Here are some quick tips and advice on taking multiple choice exams. This is a computer based exam. 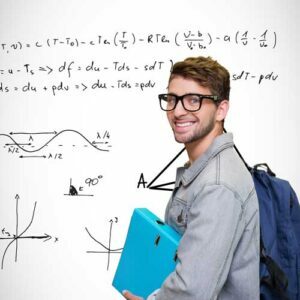 Here are some tips for taking computer based exams. 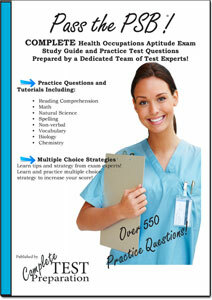 Complete study guide prepared by a dedicated team of expert researchers. You receive the benefit of our hard work! 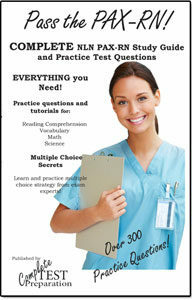 Here is a complete exam guide with everything you need, including study plan prepared by experts. Order Now PDF Download or Printed Book.